Tasting Note: Bold and seductive, this youthful, unoaked blend encapsulates all that is great in a pure, unseasoned wine (no oak). 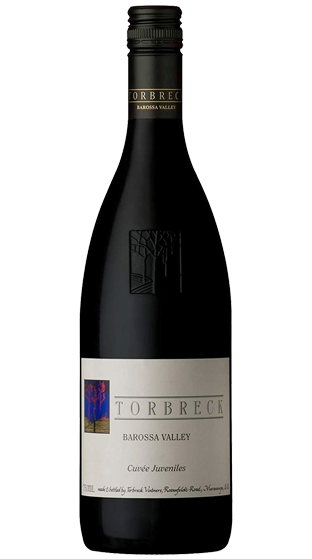 A lively, intense aroma of red berry fruits, dark plum and spice. A fresh, mid palate with a vivacity and energy that this blend always generates. Ripe, juicy flavours of blackberry and cassis, spiced cherries, minerals and succulent blueberry fruit all balanced with fresh acidity and a fine gentle tannin structure.